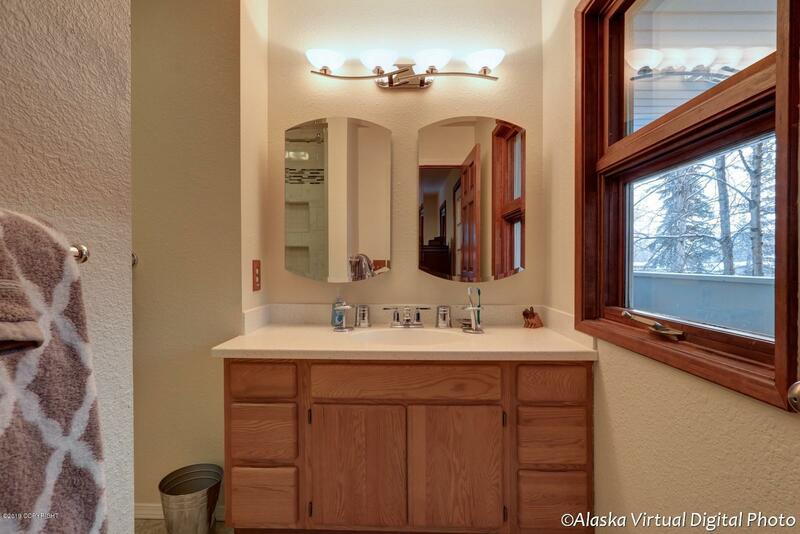 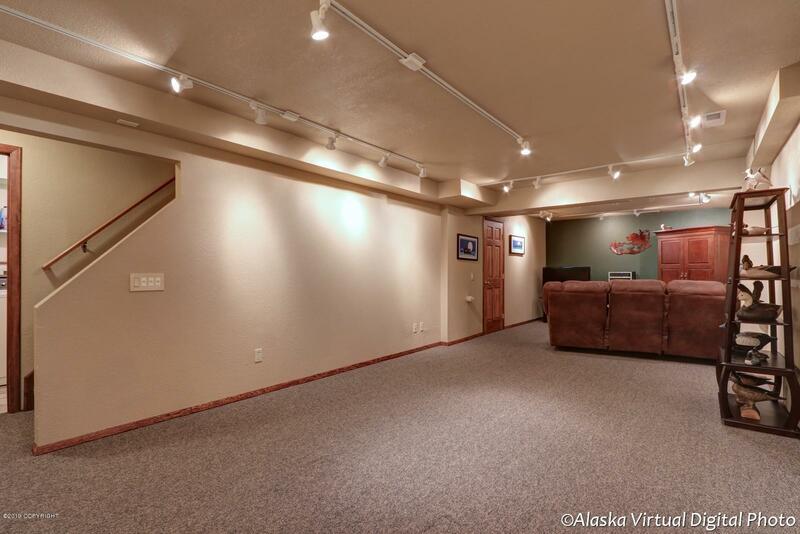 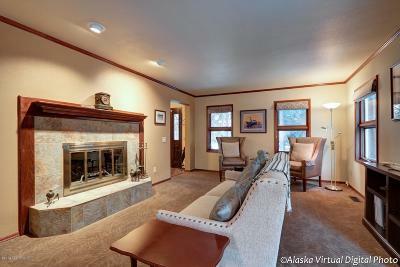 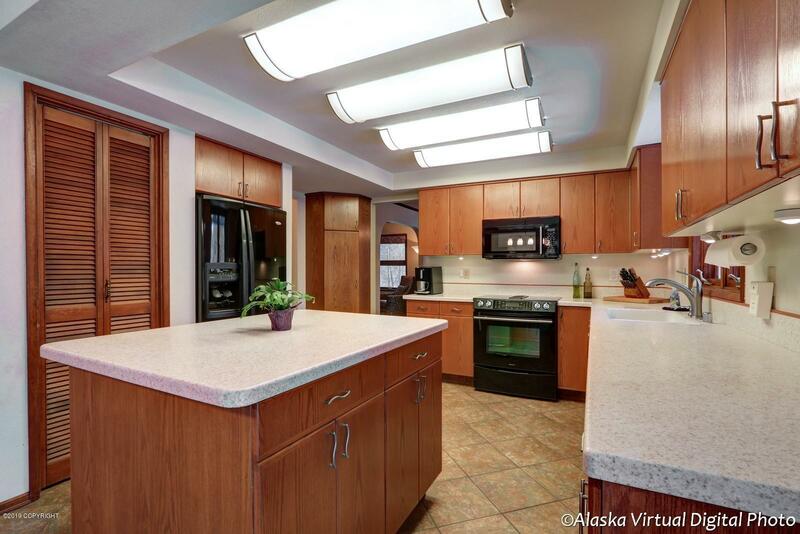 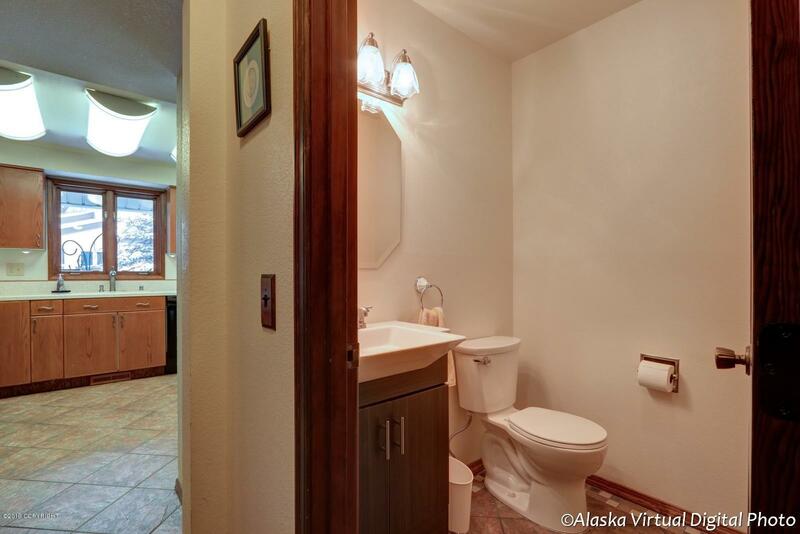 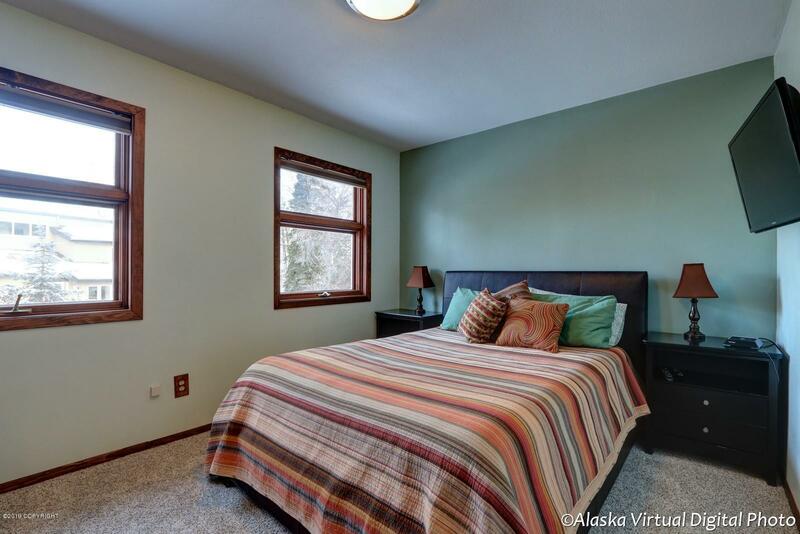 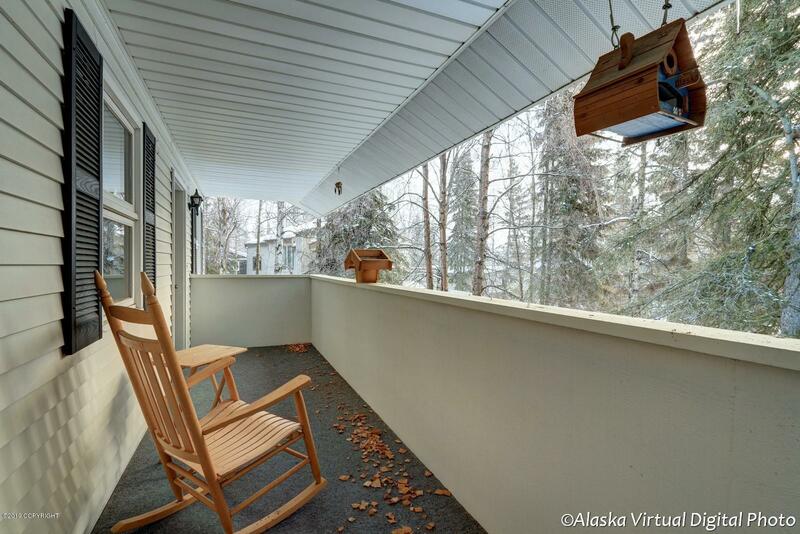 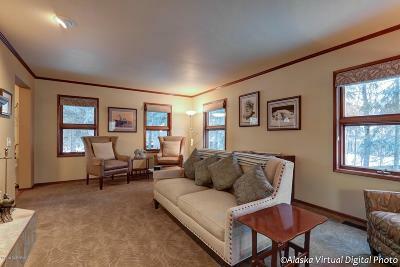 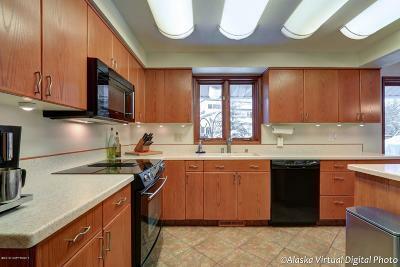 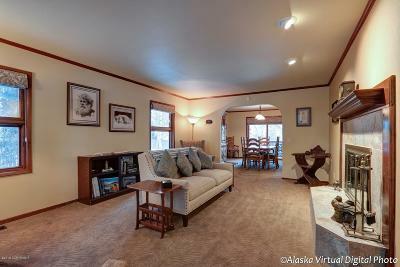 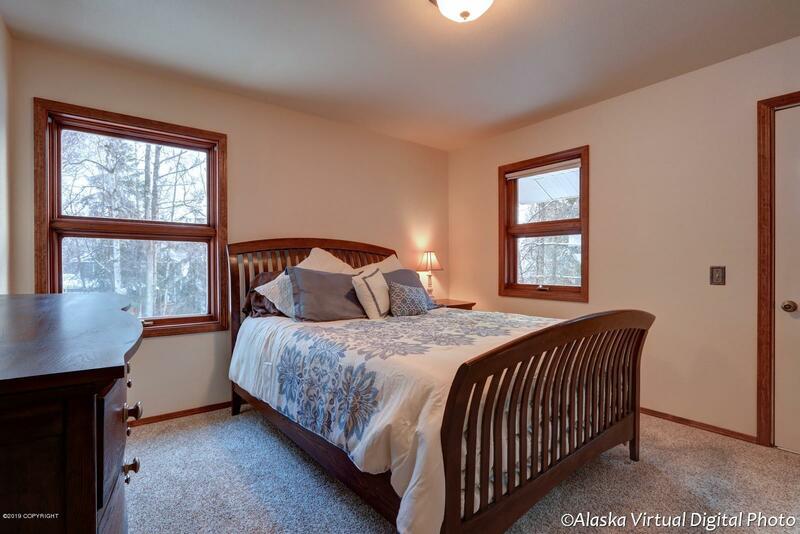 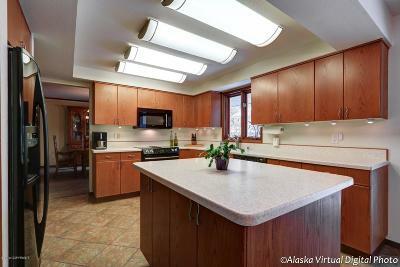 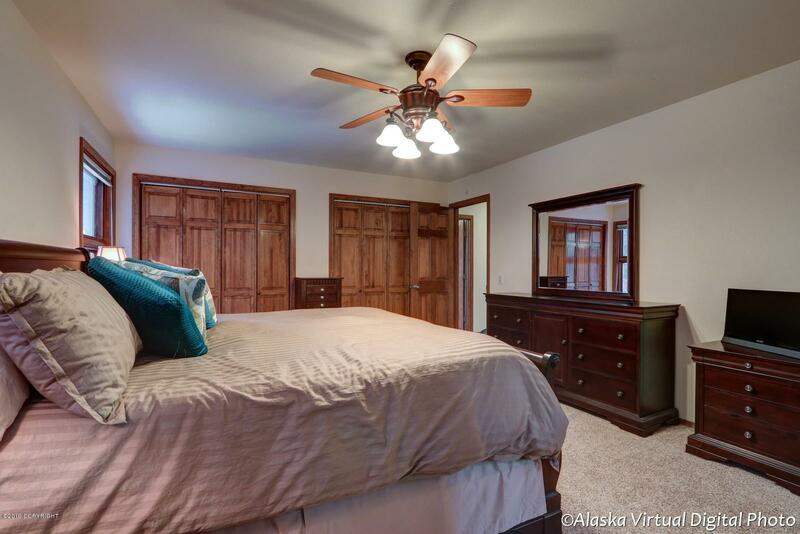 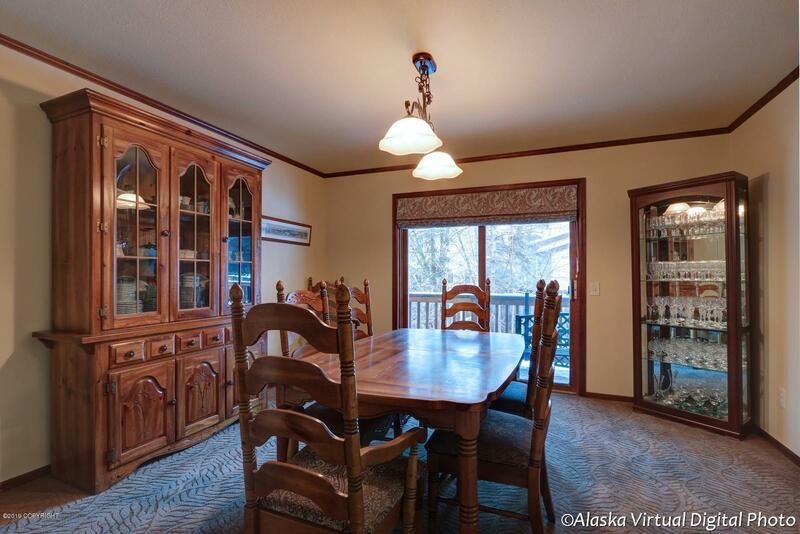 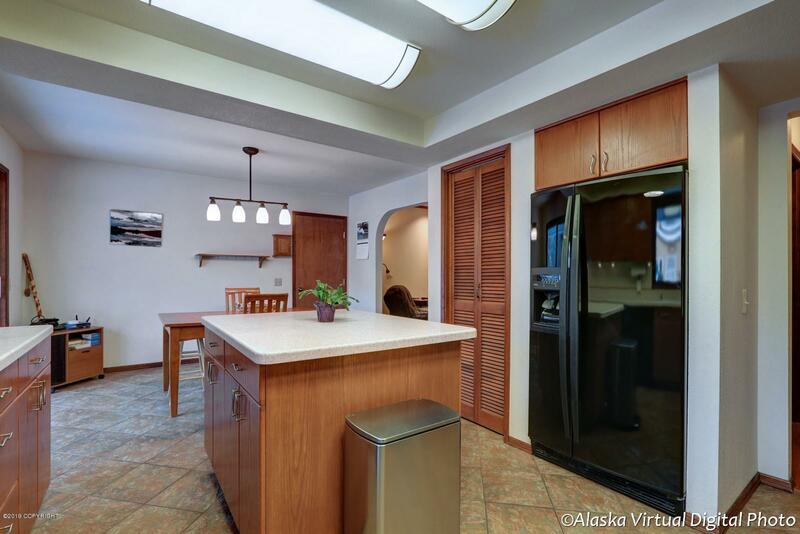 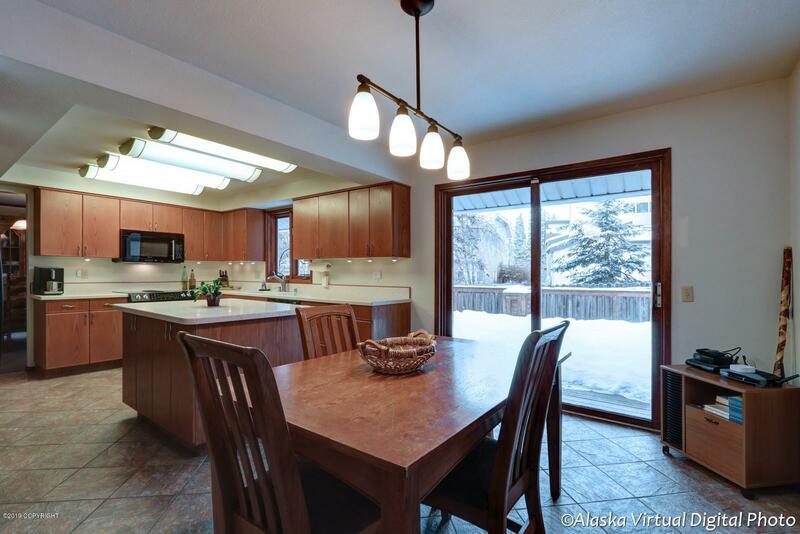 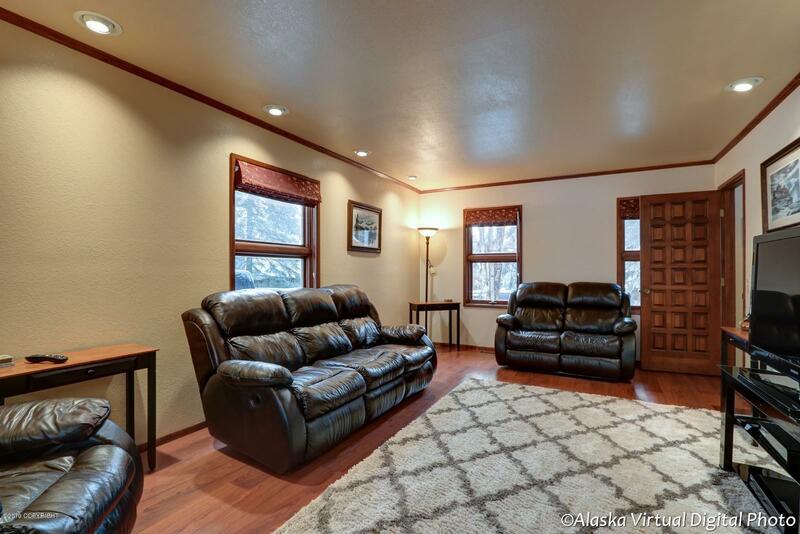 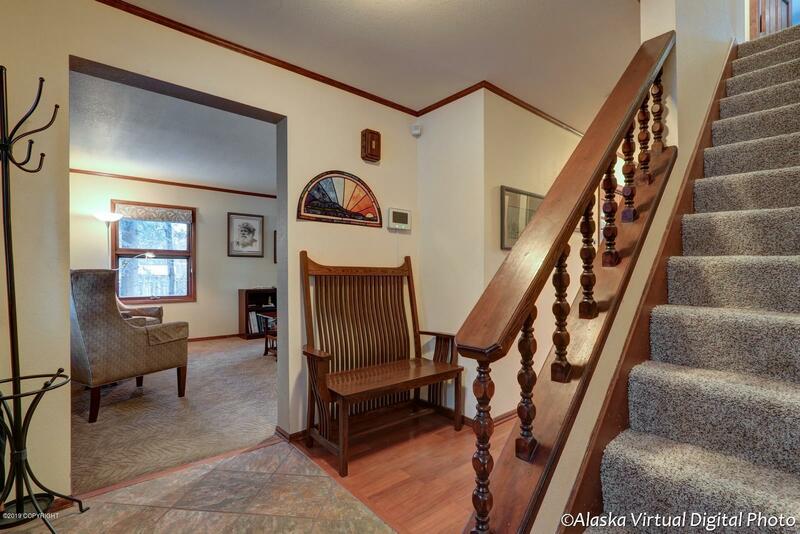 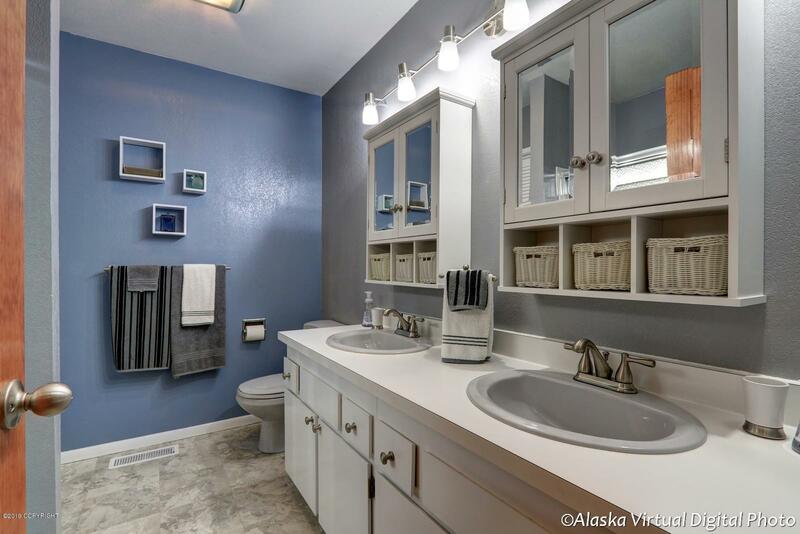 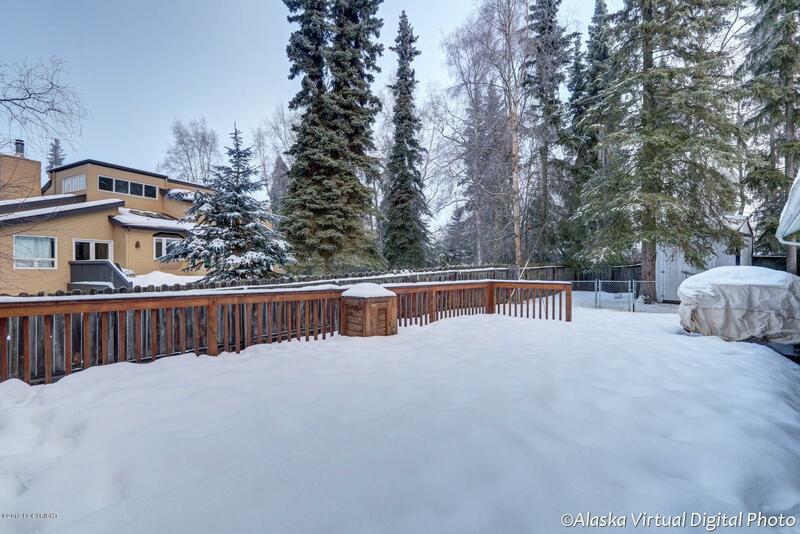 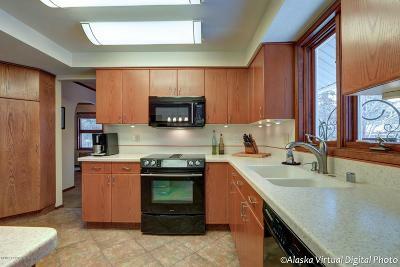 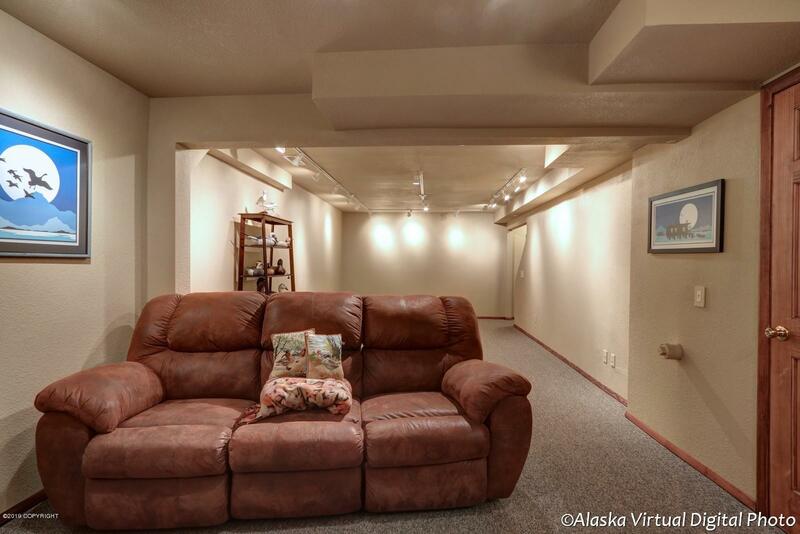 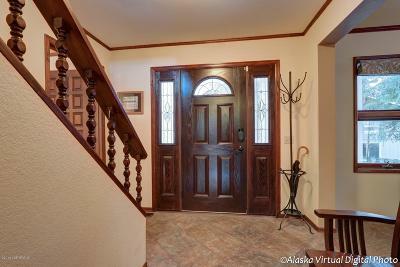 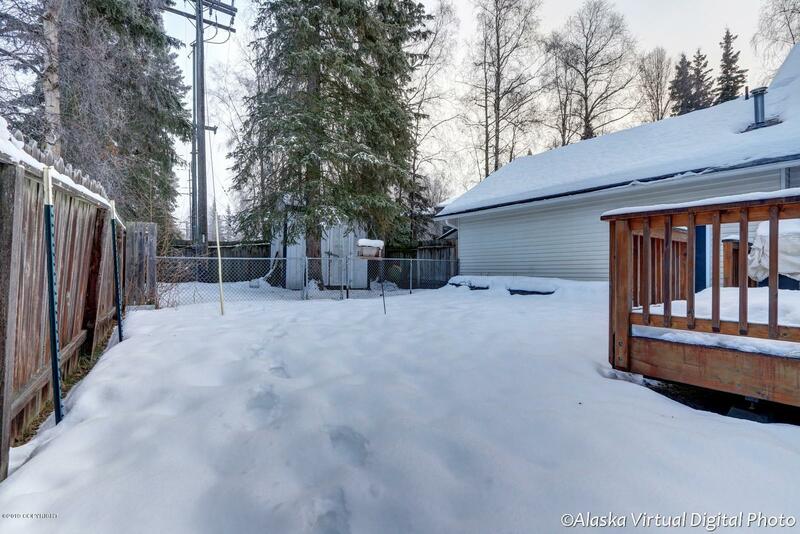 Welcome to your secluded oasis in the heart of Turnagain! 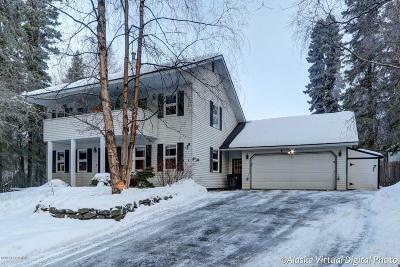 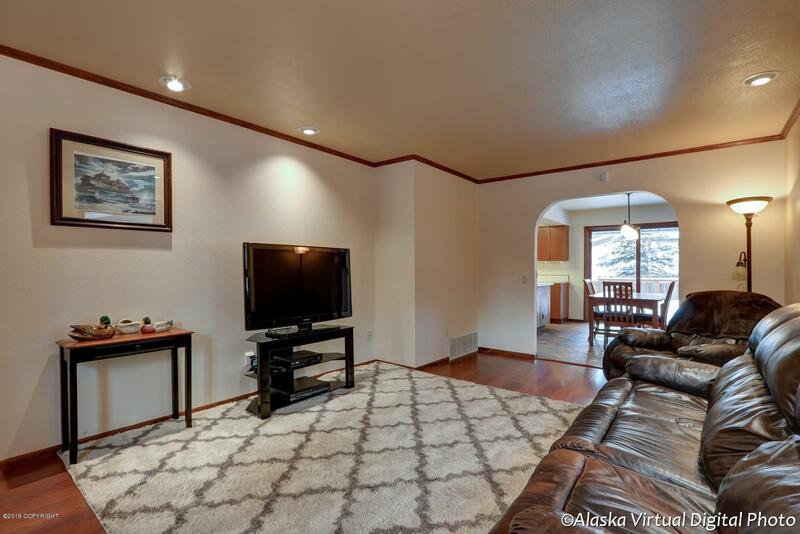 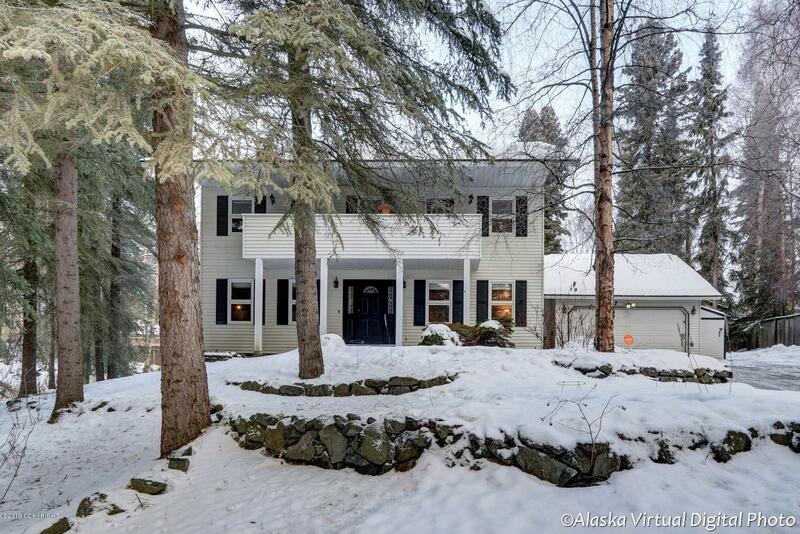 Beautifully maintained 5 BR, 2.5 BA home on huge lot boasts a walk-out basement w/recreational room, workshop space & potential mother-in-law quarters! 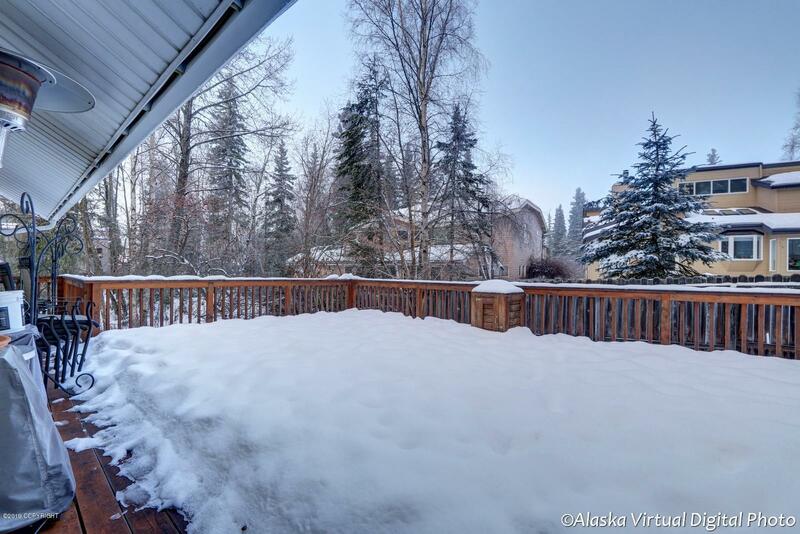 Main level w/2 living areas & deck perfect for entertaining. 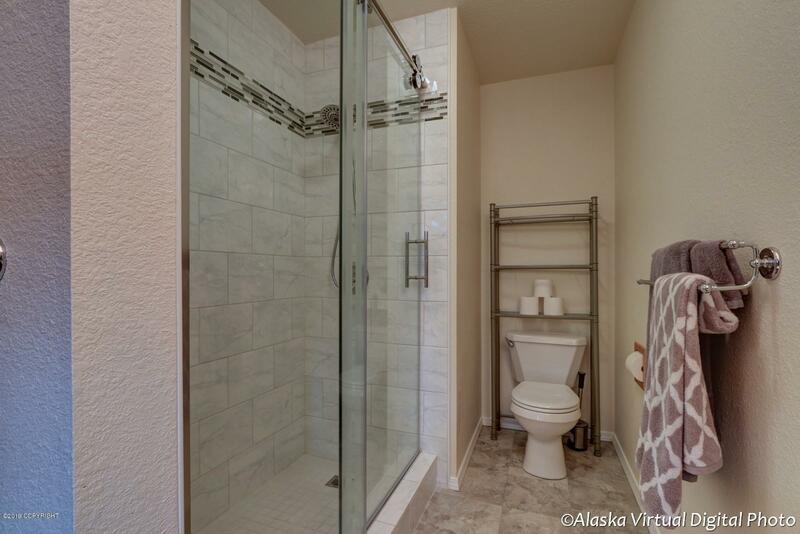 Find 3 generously-sized bedrooms & a MSTE on top floor w/balcony & amazing walk-in shower! 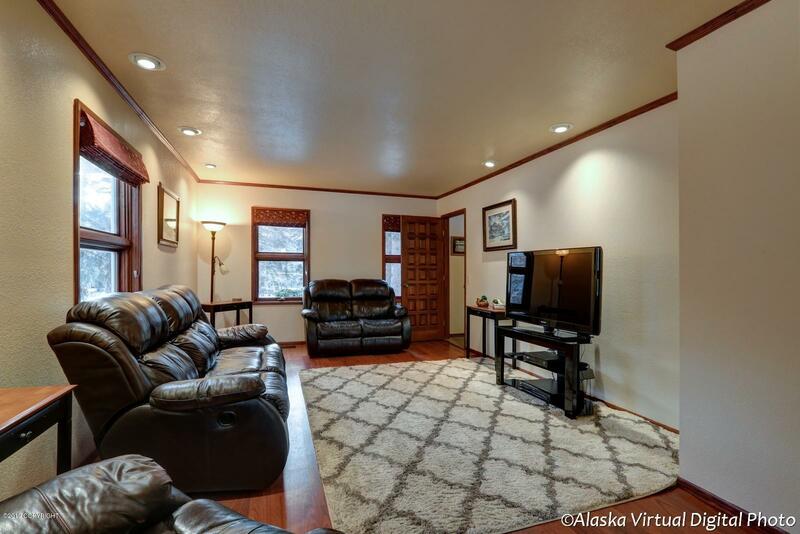 Perfect for families big & small!